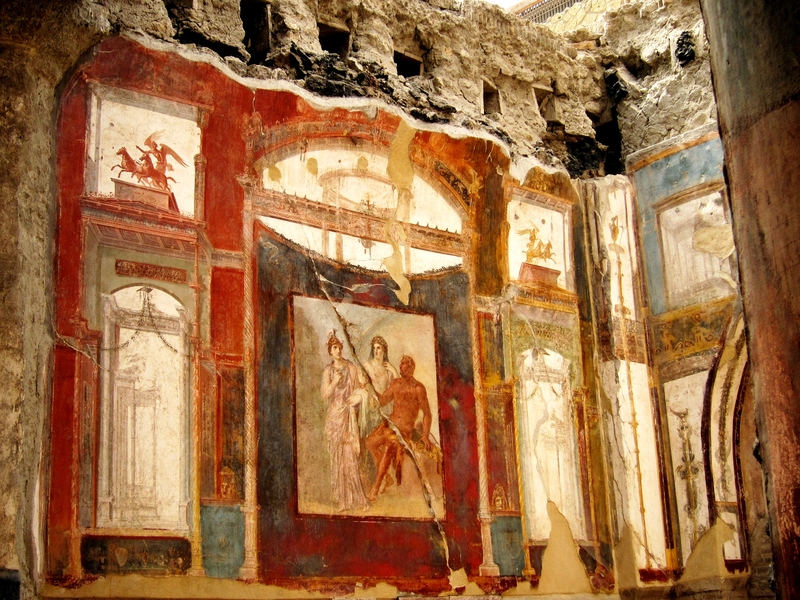 Herculaneum known in modern Italian as Ercolano is another famous archaeological site buried by the 79AD eruption of Vesuvius. Herculaneum however was not covered by the thick hot lava but was covered by a mudslide which didn’t destroy the wooden houses. 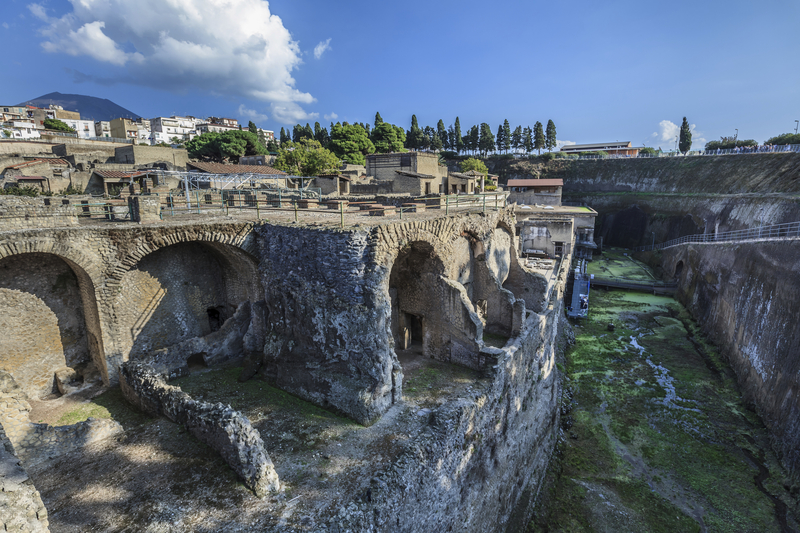 Herculaneum is a must because it has been preserved by the mud rather than damaged by hot lava plus the roofs are still intact because the mudslide was deep enough to cover the houses. The hot ash has even preserved wooden objects such as beds, doors and even food! 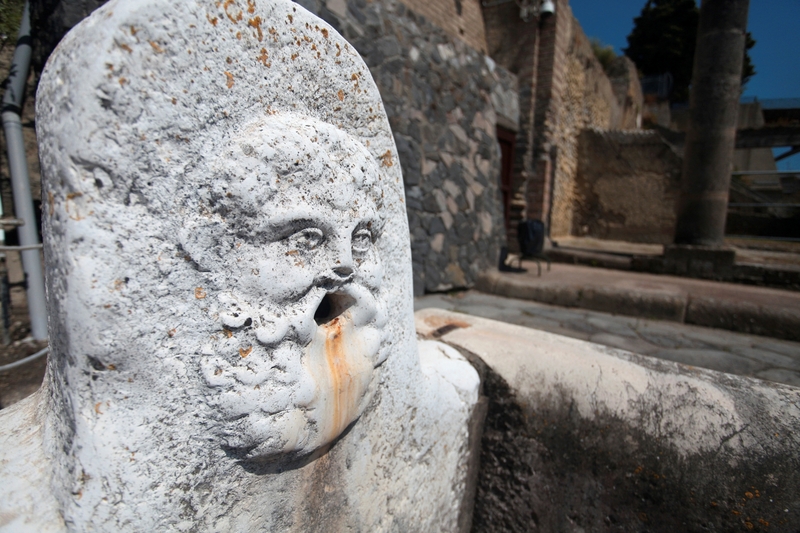 Herculaneum was a wealthier town than Pompeii and so the villas are far more lavish. It was thought that most of the inhabitants escaped that day but yet in 1981 they found hundreds of skeletons of men, women and children. 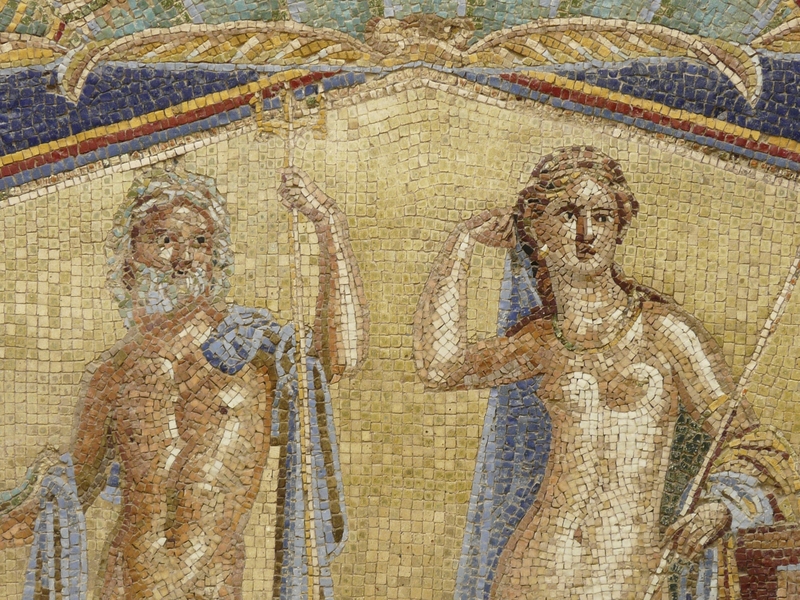 It’s worth a visit to the site because of just how intact and well preserved it is. In 1977 it was declared a World Heritage Site.